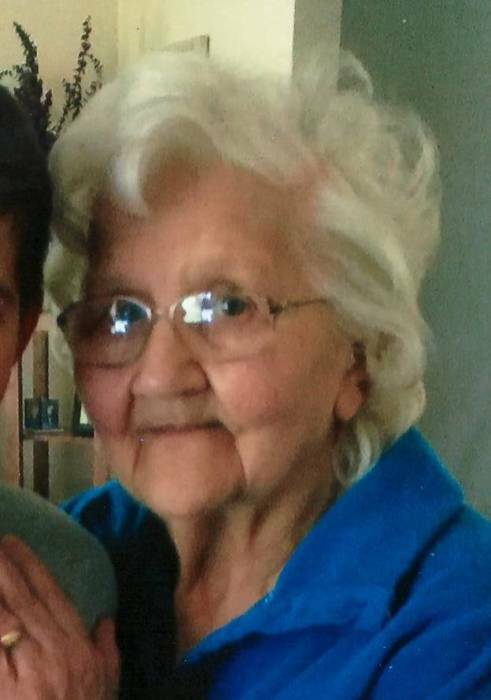 Mary Lengyel, 96, of Nesquehoning, entered into eternal rest Sunday, January 20, 2019 in her residence. She was the wife of the late George Lengyel who passed away April 13, 1985. Born in Nesquehoning, she was a daughter of the late Simon and Barbara (Danchak) Tesosky. 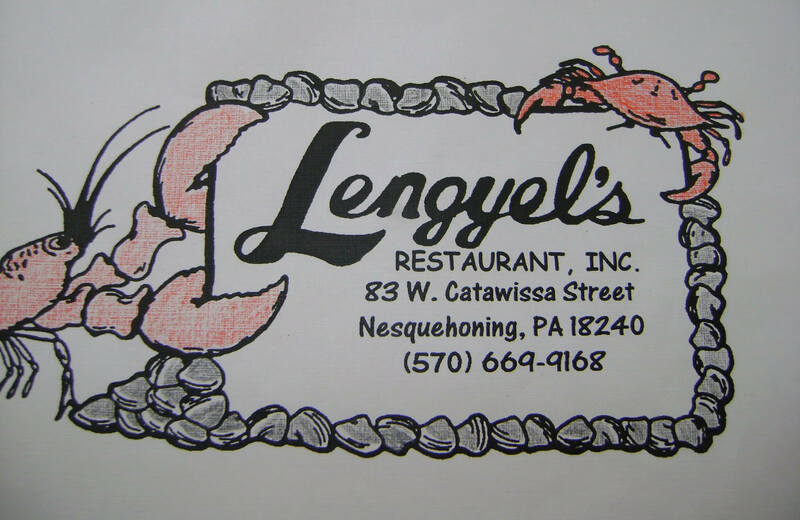 She was the owner and operator along with her family of the Lengyel’s Restaurant in Nesquehoning for 27 years until turning it over to her children in 1987. She was a graduate of Nesquehoning High School Class of 1941. She was a member of St. John Russian Orthodox Church, Nesquehoning where she was a former member of the ACRY. Mary was also a former member of Nesquehoning Woman’s Club. Surviving are daughters Barbara Ann Lengyel of Nesquehoning and Mary Lynn Lengyel of Bethlehem; sons George and his wife Kathy of Nesquehoning, Gregory of Nesquehoning and Gary and his wife Marie of Beltsville, PA; grandchildren Nathan Roth of Bethlehem and Terressa Lynn Lengyel and her husband Stephen Hilbert of Whitehall; great grandson Matthew Jacob Hilbert. She was also preceded in death by a sister Anne Skerchock and Stephanie Tesosky and a brother John Tesosky. A Funeral Service will be held Saturday, January 26, 2019 at 11:00 A.M. in St. John Russian Orthodox Church, 9 W. Railroad St., Nesquehoning, with Rev. Robert Teklinski officiating. Interment will be held in the parish cemetery, Nesquehoning. Call Saturday morning 9:30 A.M until time of services at the church. In Lieu of flowers donations will be accepted in her name to the church. The Joseph S. Blazosky Funeral Home has been entrusted with the funeral arrangements. 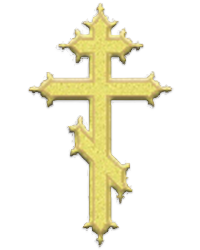 Online condolences at www.blazoskyfh.com.